San Francisco – November 16, 2016 –Datometry, the pioneer in Adaptive Data Virtualization, has announced a partnership with Azure, Microsoft’s enterprise cloud computing division. Datometry’s data warehouse virtualization technology enables enterprises to run database application natively on different cloud databases without rewriting the applications. Now, through this partnership with Azure, enterprises can run Teradata workloads instantly on Microsoft Azure SQL Data Warehouse. 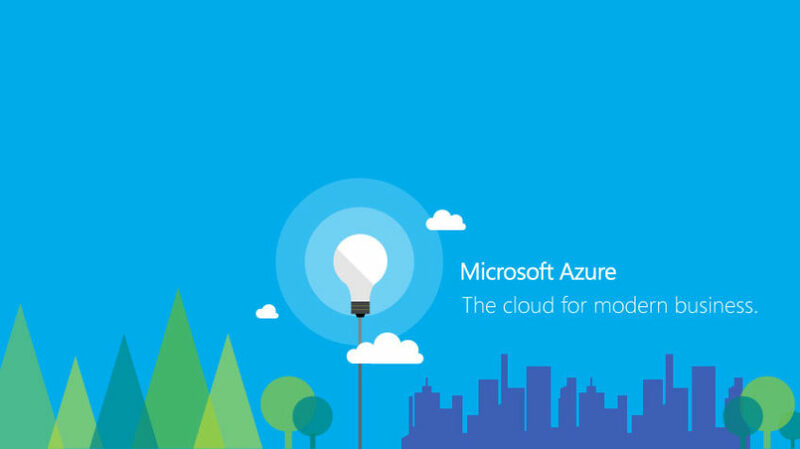 Microsoft Azure supports the industry’s broadest array of integrated cloud services and technologies and simplifies integration of existing IT environments into the Azure cloud. Datometry’s partnership with Azure will dramatically improve the speed with which enterprises can shift Teradata to Azure SQL Data Warehouse, as its flagship product, Datometry® Hyper-Q™, performs all language translations and eliminates the need for a conventional application migration. Without having to make any changes to configuration or SQL syntax in their Teradata workloads, customers can take advantage of Azure SQL Data Warehouse’s fast provisioning, security, and scalability faster than ever before. Enterprises using Datometry’s data warehouse virtualization platform report up to 80% savings by eliminating the cost, time, and risk associated refactoring or rewriting their applications. Datometry presents a fundamental change in the economics of enterprise data management and technology adoption—especially for enterprises looking to get out of data centers and into the cloud.